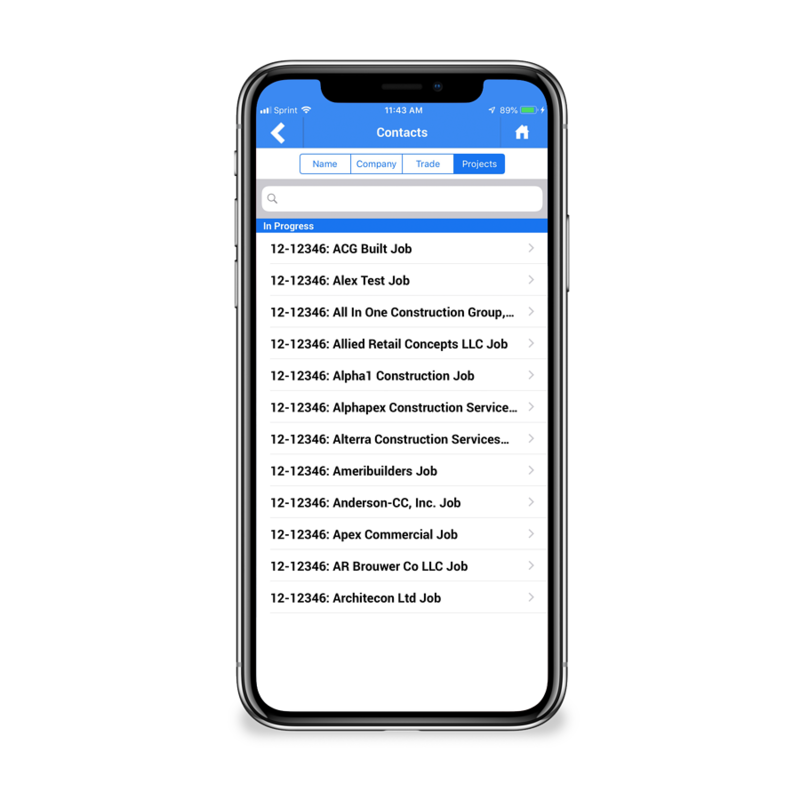 Welsh Construction chose to use a construction management software in order to streamline our processes both in the office internally and out in the field. Also, we wanted a single point of storage for our job related documents that could be accessed by all project team members which includes Project Managers, Superintendents and Subcontractors. United chose PASKR for its low start up cost, ease of use and the cloud based technology that allows our teams to work seamlessly from state to state. We love the streamlined subcontractor contracts and billing modules that help us keep things under control. The best construction software is easy to understand and user friendly. We try to create a "plug and play" system within our company and PASKR allows anyone on our staff to create professional detailed estimates, proposal packages, RFI's, transmittals, submittals, business letters, change requests and monthly billings. Our clients, consultants, subcontractors and project staff can instantly share valuable information in an organized manner which helps to ensure that every project goes according to plan. PASKR is that tool for our company.